Black for iPhone 6S LCD Display Touch Digitizer Assembly Combo with better 3D touch function. There are some cheap iPhone 6S LCD Screens in market but the 3D touch is not good enough, take care. The 3D touch is much better (Some suppliers sell cheaper iPhone 6S LCD, but the 3D touch may not so sensitive). We tested the 3D touch to make sure it is very sensitive. What does 'OEM Material' mean? 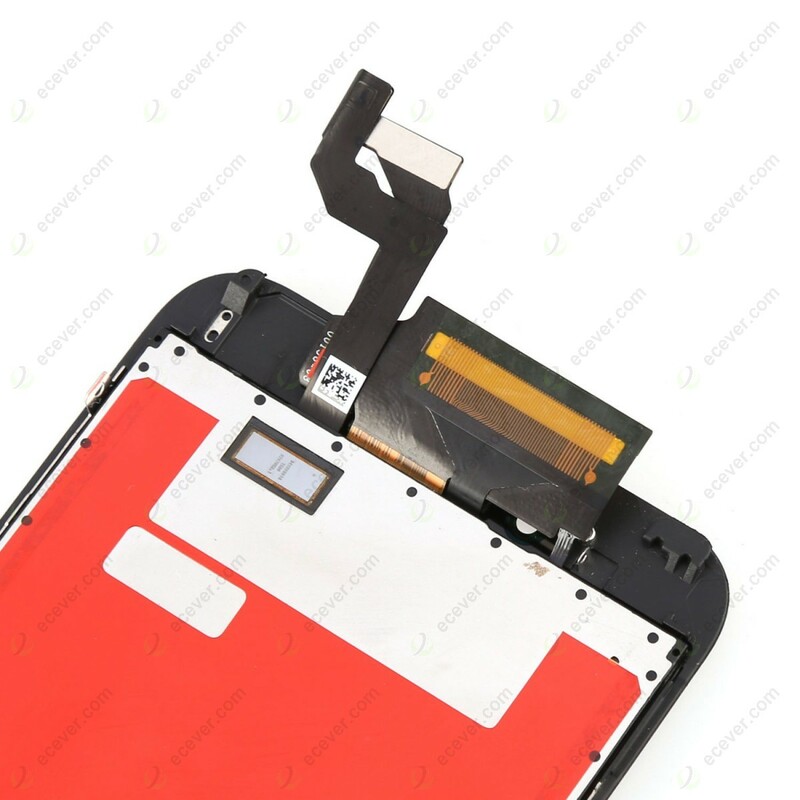 OEM Material means the Original LCD Display, LCD Flex Cable, Touch Glass, Frame are assembled by third party (Not original factory). The third party assemble all these raw materials to a complete new screen. Some suppliers may call this quality as ' OEM '. We don't sell copy iPhone 6S LCD, we only sell original. Did you have problem with the frame ? 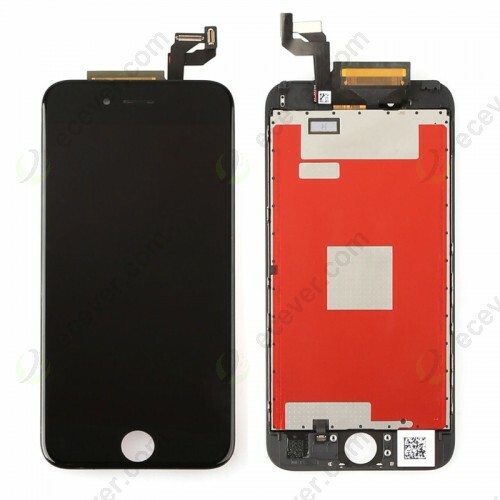 Many repair shops buy low price for iPhone 6S LCD Screen, they finally got a problem - the screen and frame are separated after some days or weeks. To avoid such problem, we have better quality for iPhone 6S LCD Display Touch Digitizer - we use Cold Melt Technology to attach the frame. It will not separate !